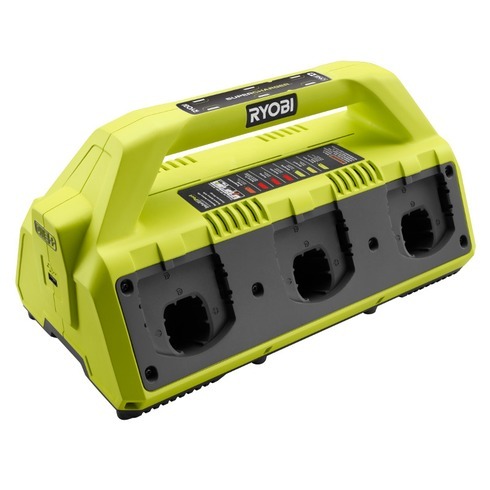 The RYOBI 18V ONE+™ 6-Port SUPERCHARGER features IntelliPort technology to maximize battery life, requiring less charging in as little as 30 minutes. 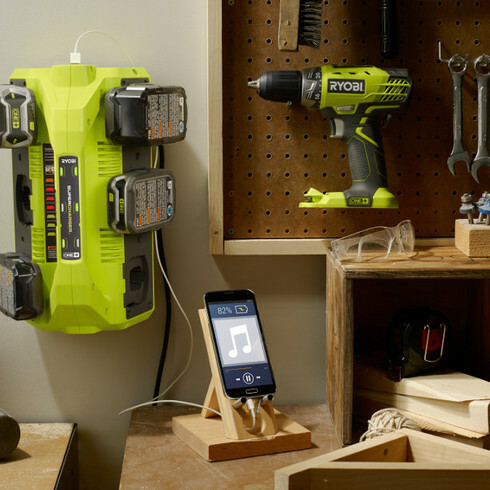 This unit also features a 2 Amp USB port that allows you to charge your smart devices. 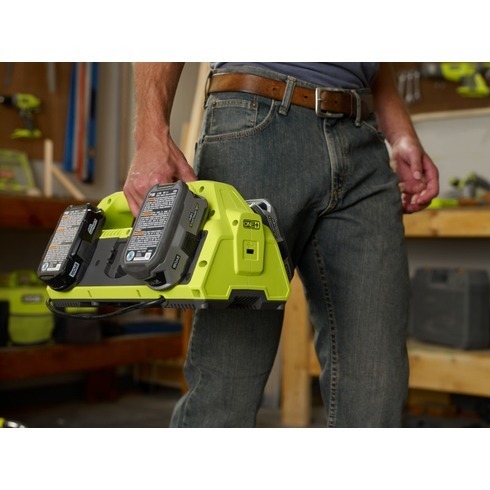 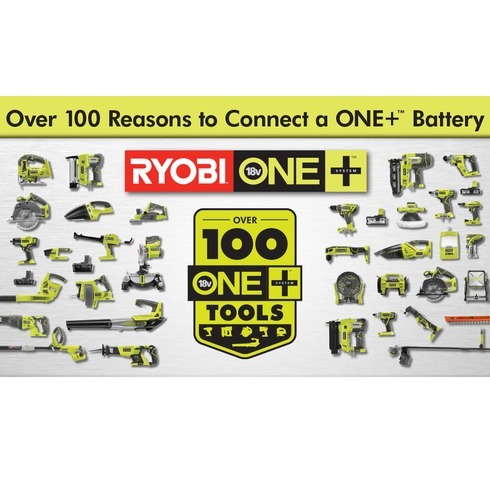 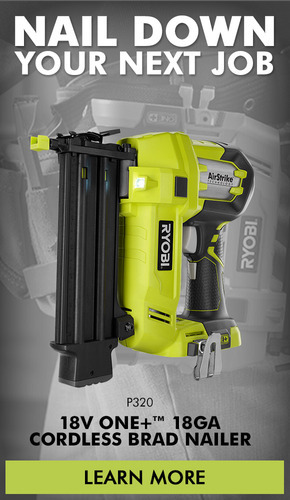 The RYOBI 18V ONE+™ 6-Port SUPERCHARGER works with any18V ONE+™ battery (sold separately) and is a part of the ONE+™ System of over 100 great tools that all work with the same 18V battery platform.